Wow! This is fascinating. Thank goodness for ture journalism. Have been diggin' every episode. Listening like I did the radio as a wide eyed kid. Loving it. Great job. BRAVO!BRAVO! Great piece! Thank you Rachel! listening to this has me wanting to work on my own podcast. Love Rachel's story telling abilities. This is history repeating itself. When will we ever learn. Maddow rocks. Very obvious where Trump has gotten not only his redirect from, but his strategy for fighting Mueller. He should look to the outcome though, as opinions changed just prior to the House Judiciary was set to vote. It's really good i just wish it was released all at once it's like reading a great book in slow motion. Maybe I'll wait until the last part/episode is up then listen to the entire thing again from start to finish. Excellent and pertinent to today's insanity can't wait for the next part. Kevin Moore Troll: Secular Humanist Democratic-Socialist but I'm guessing you're not big on nuance? you likely watch Fox News, listen to Rush Limbaugh & don't read so debating you would be like having an argument with a distracted cat ridiculous, unproductive but possibly fun while high. Great pod cast! I don't remember anything that was going on about this in 1973/74. I got married in August of 73, didn't pay attention to politics. 45 years later I'm like what was I doing that I had no clue about the majority of this or Watergate. Watergate I remember slightly, but had no interest at that time. Still married, and find my self watching news 24/7.... waiting and hoping someone will stop this nightmare going on in this country! Ro Stew The news sources then, compared to the "around the clock" news now is amazingly different. 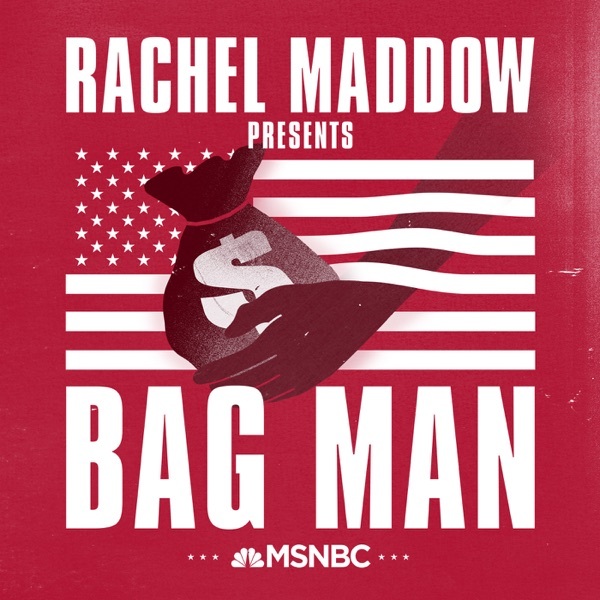 I'm lovin' Rachel Maddow's Bagman. amazingly stunning.... jaw dropping. the historical comparison is frightening. have we not learned anything? absolute power corrupts absolutely. thank you Rachel. Michael Sumstine We appear to have not learned anything. However, keep in mind that most of this is just becoming known now in 2018 to many who were involved in it in 1973. Technology and communications were very different . . no 24 hour news, investigative reporters, hidden cameras and audio devices. We still used LAN lines, cassette tapes, VHS was new, computers were 360's 370's with input via verified punched cards and output on large sheets of paper. 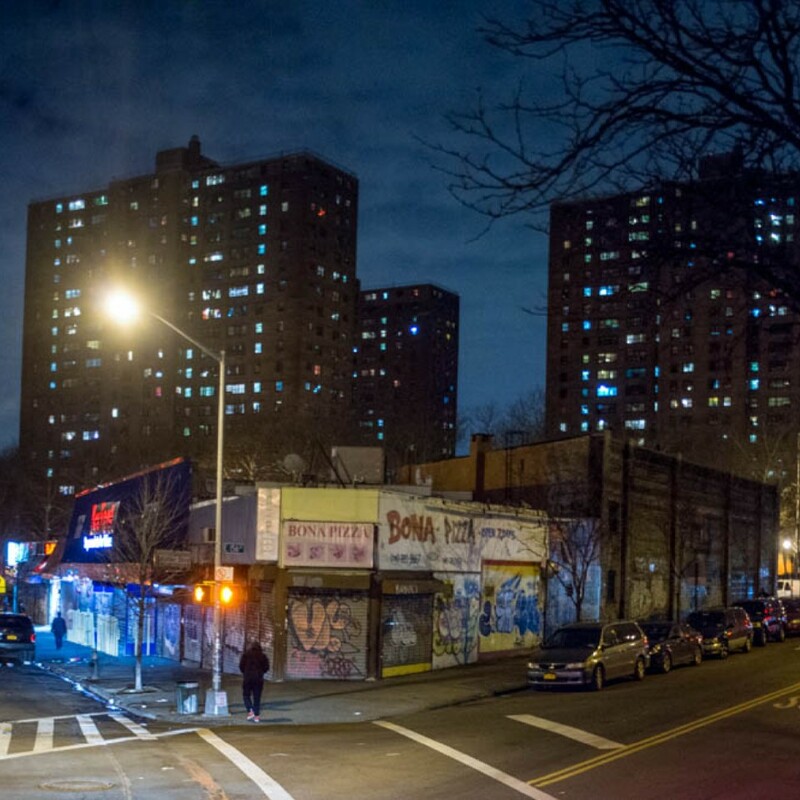 This is an incredible, and incredibly relevant piece of work. While I'm sickened and deeply frustrated about the current state of politics in our country, I am also comforted by the fact that justice will prevail. My thanks to you and your amazing team for the work that you have done.